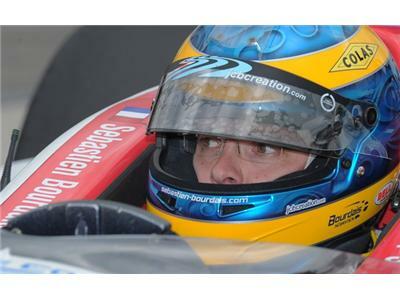 Sebastien Bourdais entered the Xone the weekend of the Long Beach Grand Prix. In August 2007 it was announced that Bourdais would race for Toro Rosso in 2008, replacing Vitantonio Liuzzi and partnering Sebastian Vettel. On March 16, 2008 Bourdais competed in his first Formula One Championship race, the 2008 Australian Grand Prix in Melbourne. Sebastien drove in Formula One for the Toro Rosso team during the 2008, and start of 2009 season. 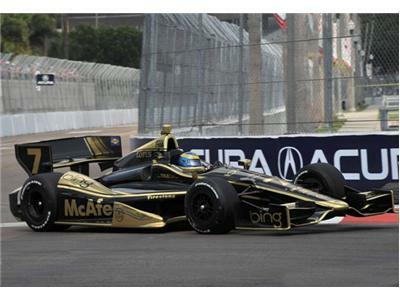 Bourdais currently drives for Lotus-Dragon Racing in the IZOD IndyCar Series. To learn more about the career of this great race car driver, attend the races and show your support. France, 16-17 June WEC Le Mans 24 Hours of Le Mans - Team Pescarolo.